Pendant of silver and diamond Zinzi. 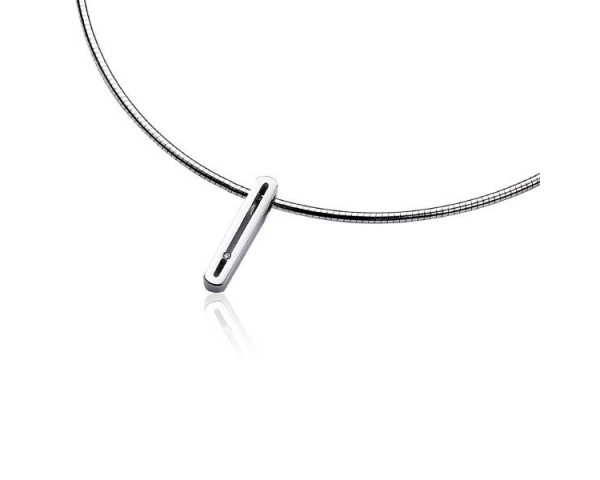 Pendant Sterling Silver 925 thousandths of the brand Zinzi, excellent quality. Hanging rectangular diamond. Silver glitter finish. We deliver in original case of the brand. Possibility of purchasing chain Omega gloss on one side and Matt on the other silver rhodium-plated 925 thousandths.